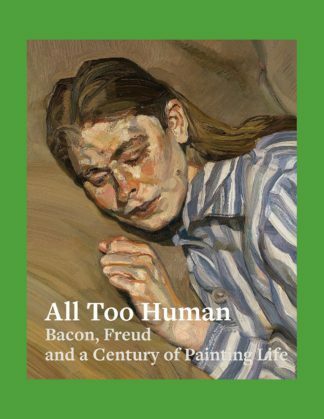 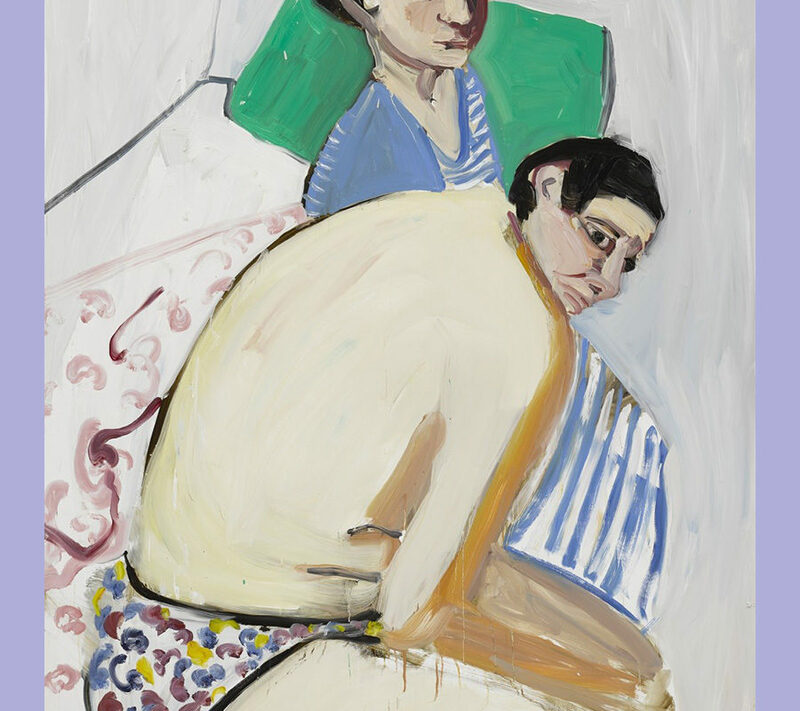 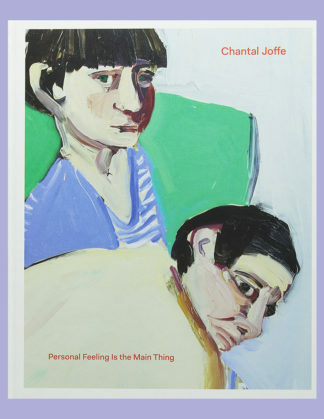 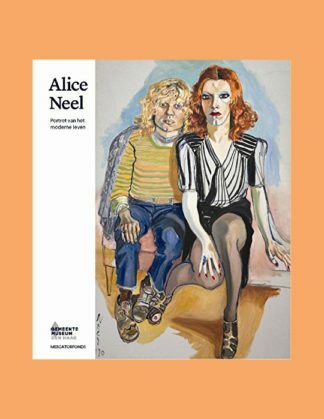 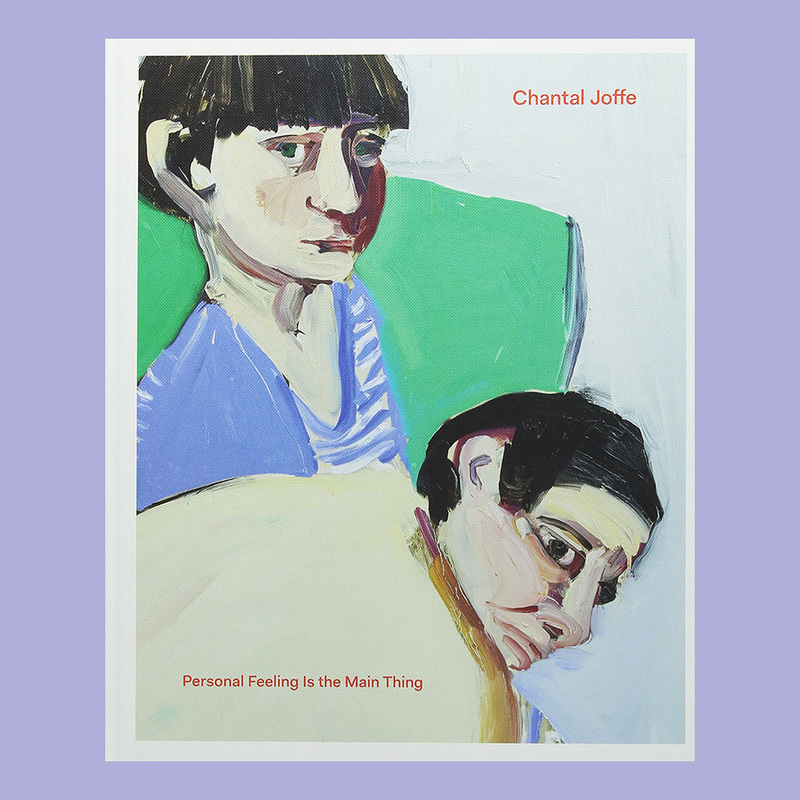 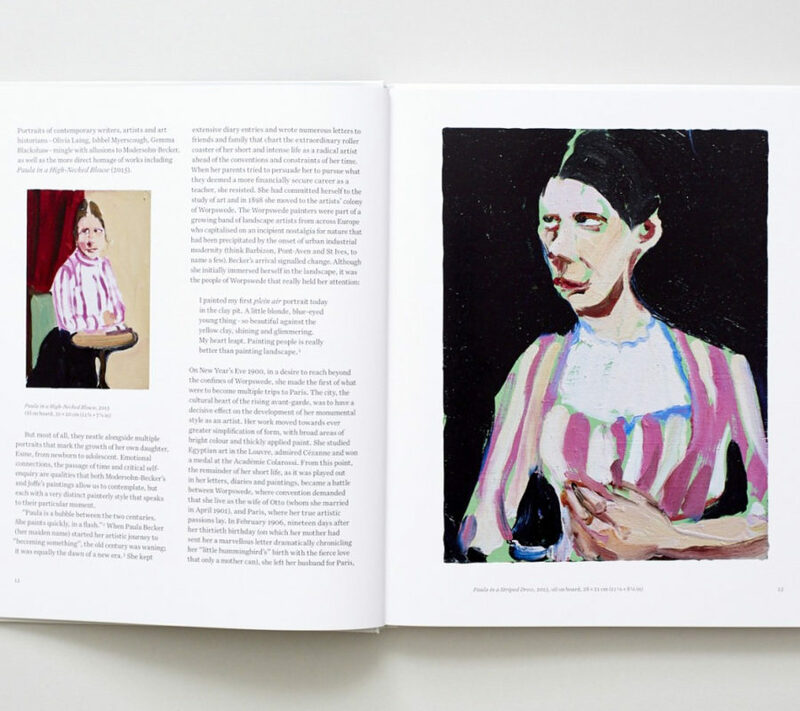 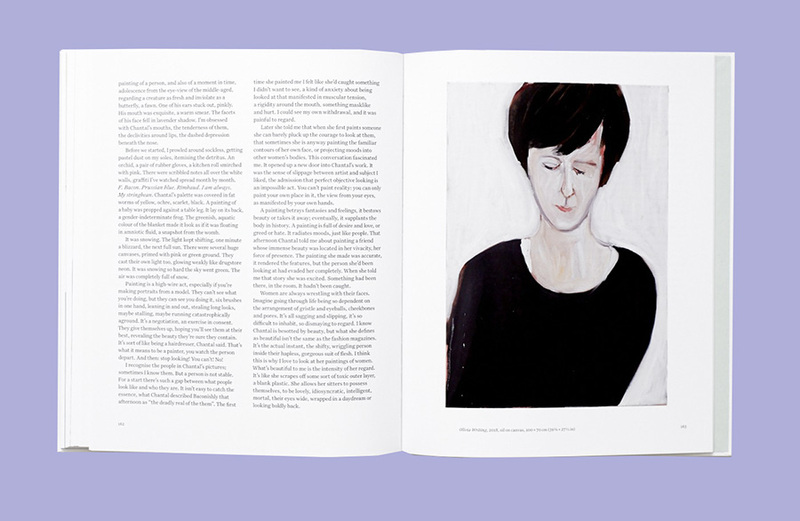 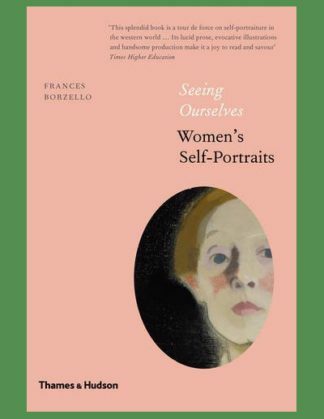 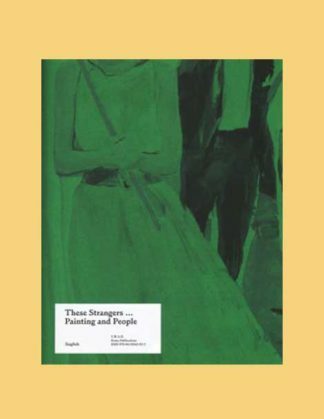 Personal Feeling Is the Main Thing sees the acclaimed British artist Chantal Joffe setting out on a journey with art historian Dorothy Price in the footsteps of the pioneering German painter Paula Modersohn-Becker (1876 – 1907), the first female artist to paint a naked self-portrait. 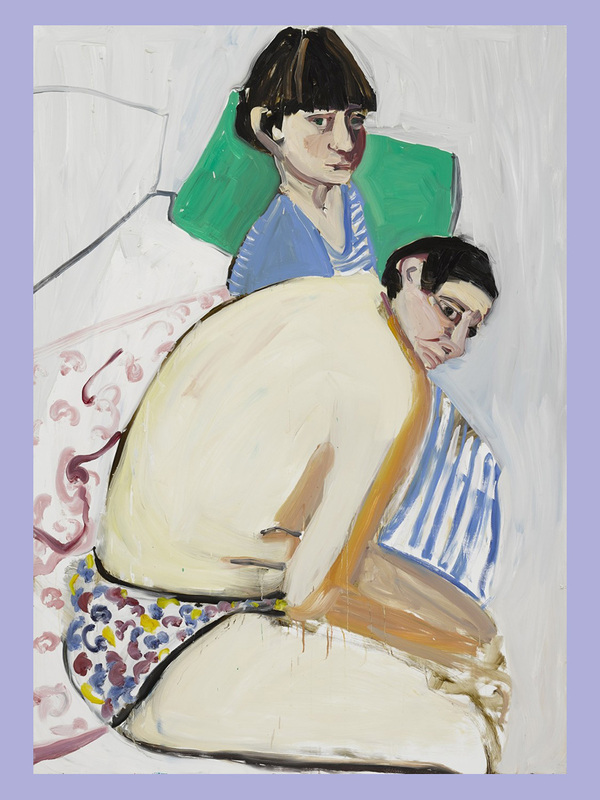 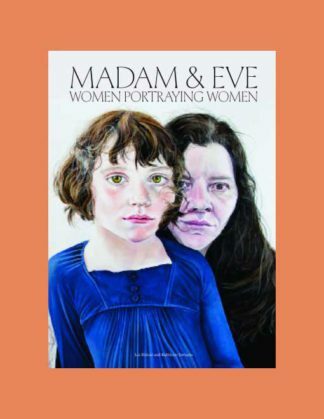 Returning to London, Joffe undertakes new paintings of her friends, the novelist and writer Olivia Laing and art historian Gemma Blackshaw, heavily pregnant. 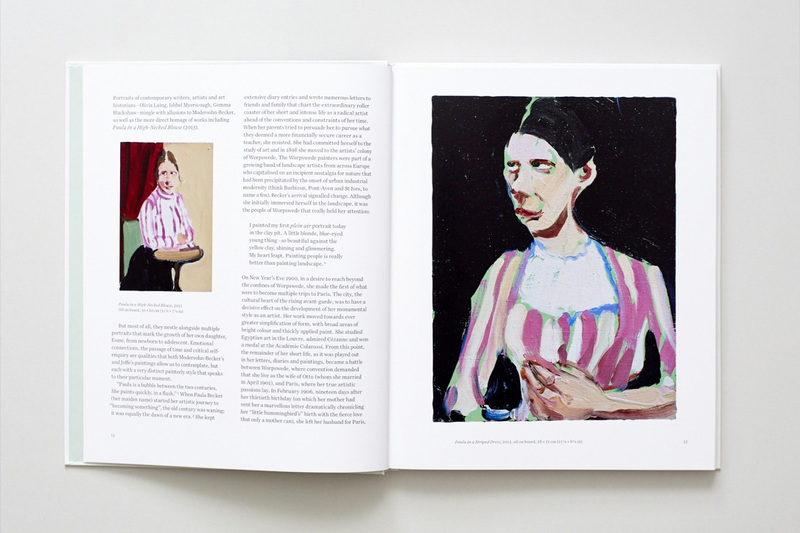 Richly illustrated with works from throughout Joffe’s career – depicting her daughter Esme, friends, artists and writers – alongside works by Modersohn-Becker and Polaroids by Joffe of the artist’s home in Worpswede, this book offers a rare window into Joffe’s practice through the prism of Modersohn-Becker, working a century earlier.